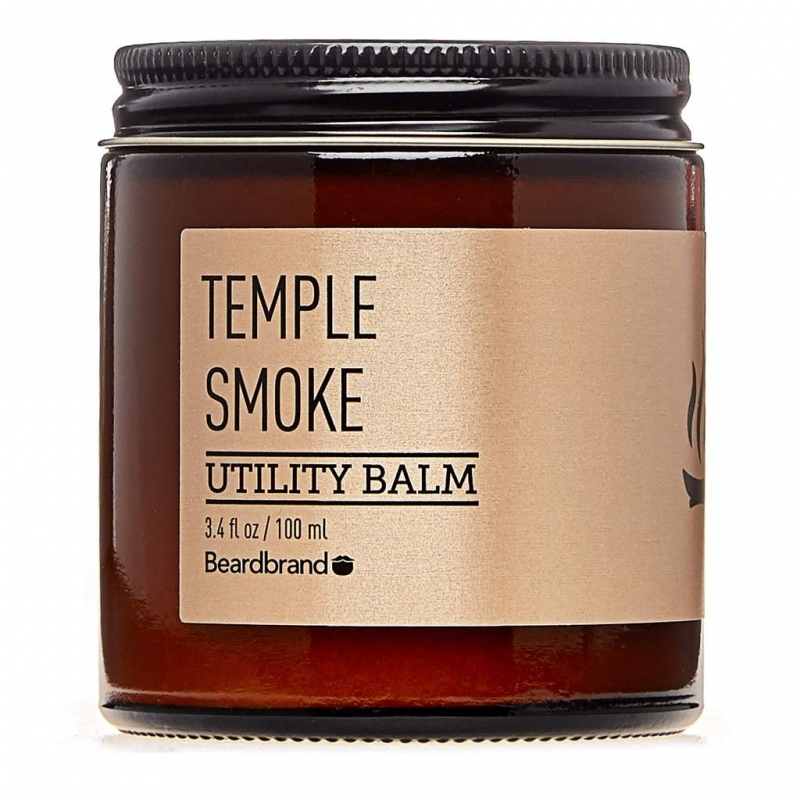 Beard, body, hair, and tattoos - if you want to keep it healthy from head to toe, it's time to score yourself some utility balm. 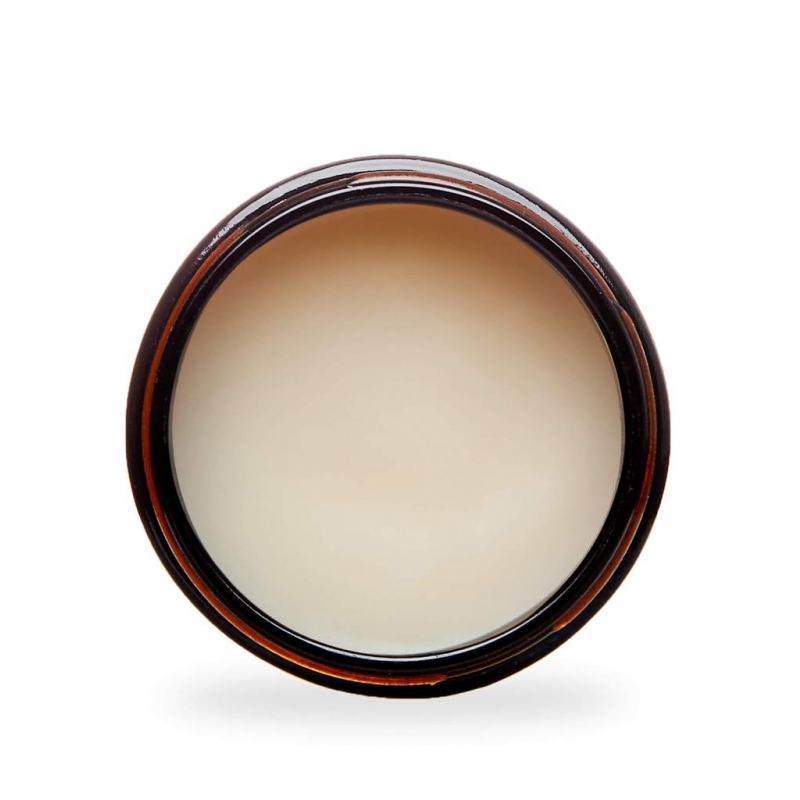 Made from all-natural ingredients and naturally derived fragrances, Beardbrand Gold Line utility balm is a smooth, soothing, no-hold, deep conditioning balm that is perfect for keeping your hair and beard velvety soft and hydrated, and keeping your skin moisturized and healthy. 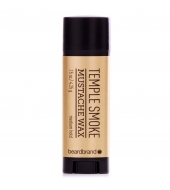 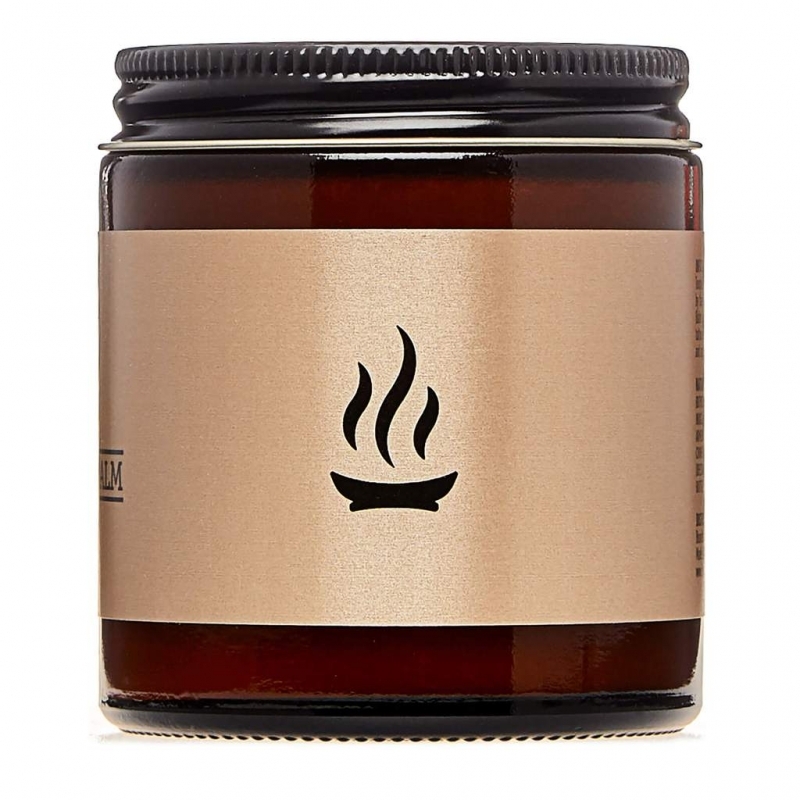 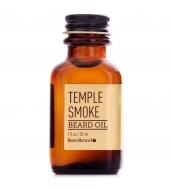 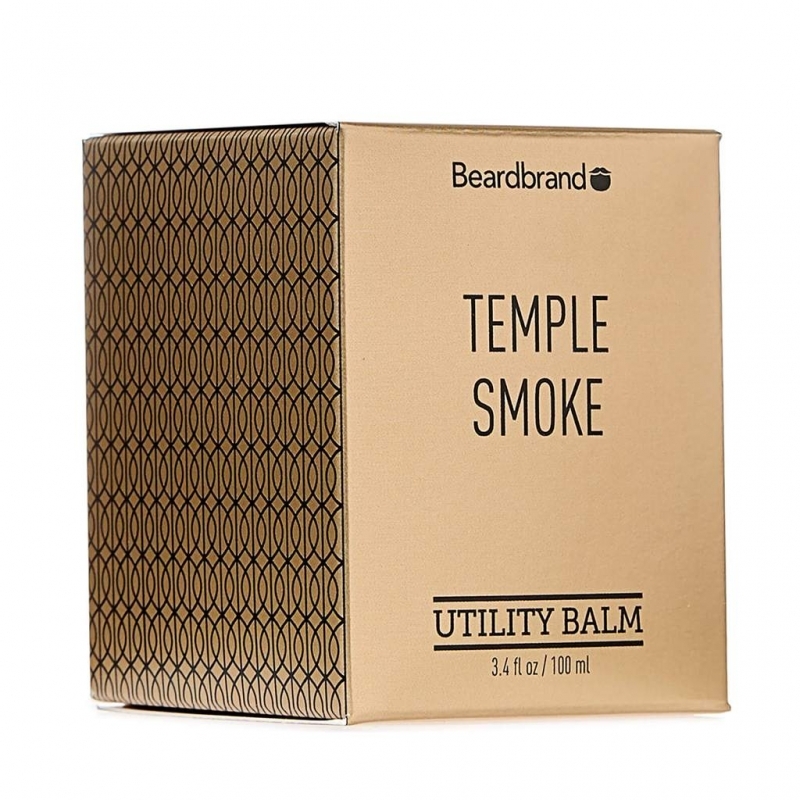 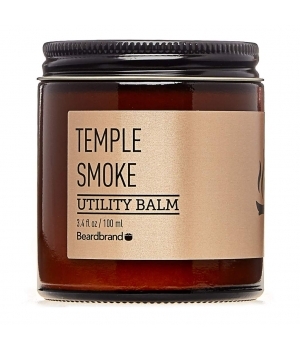 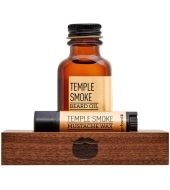 Beardbrand Temple Smoke balm includes our signature earthy, musky scent blend is inspired by notes of oakmoss, sandalwood, and agarwood. 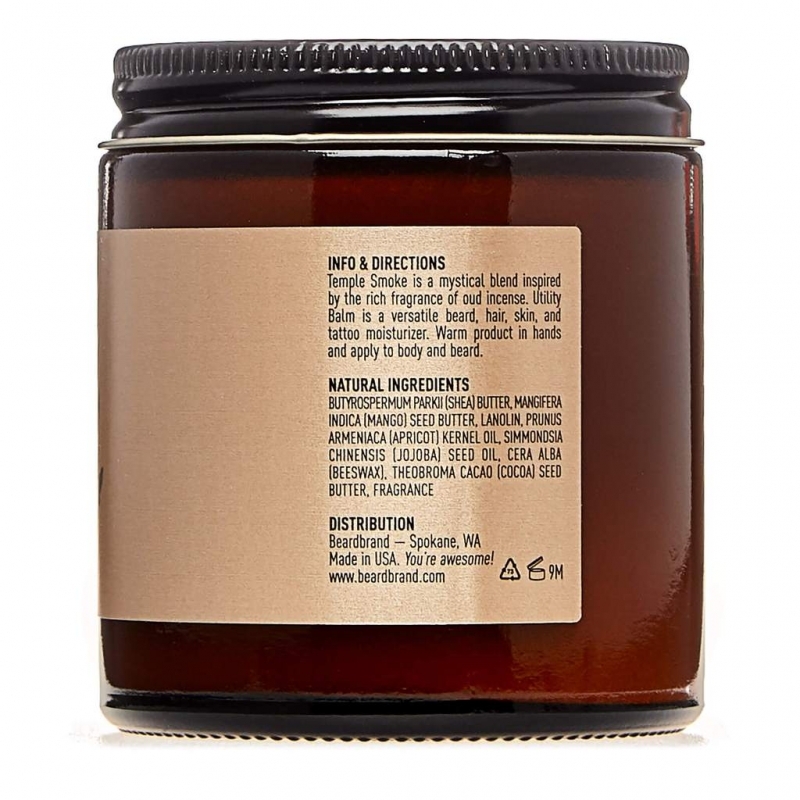 It features base ingredients like mango butter, lanolin, and jojoba oil, as well as shea butter which is rich in vitamins and renowned for its anti-aging properties, and cocoa butter which contains a number of anti-oxidants and is known to improve skin health and elasticity.